Ross Alvey – Lifetime Contribution to sport award for cricket. Stoke Nayland Cricket Club – Nominated for sports team of the year. Grey Hay – Nominated for Sportsperson of the year award. Felix Muray – Nominated for young Sportsperson of the award. Mason Robinson – Nominated for masters Sportsperson of the award. 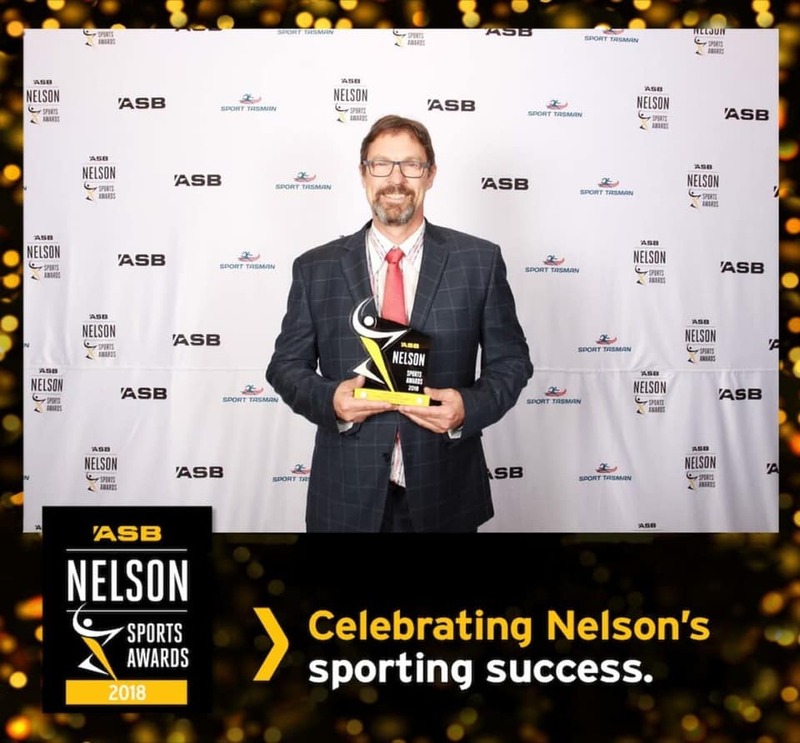 Nelson Cricket would like to congratulate the nominees and award winners.